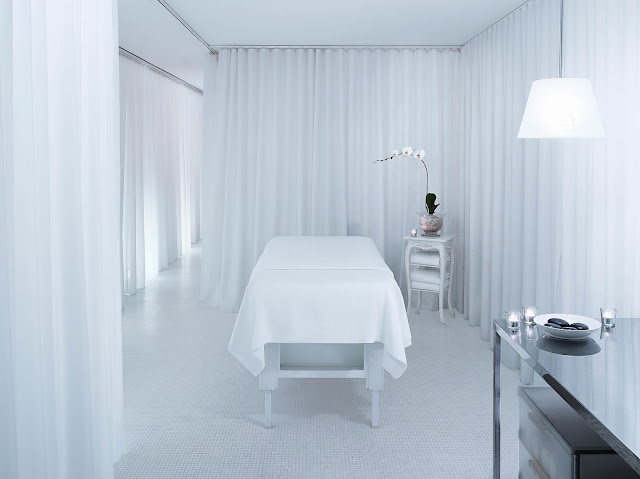 The Agua Spa at The Sanderson Hotel have a fantastic offer which would make the ideal gift for dads this Father's day. Treat him to a 25 minute full body scrub followed by a 25 minute back, neck and shoulder massage. Price includes dried nuts and a selection of fruit to snack on, herbal tea or request your dad's favourite beer when booking! This special offer costs £90 and is available from 13-20th June subject to availability.